Are you looking for a ski paradise? 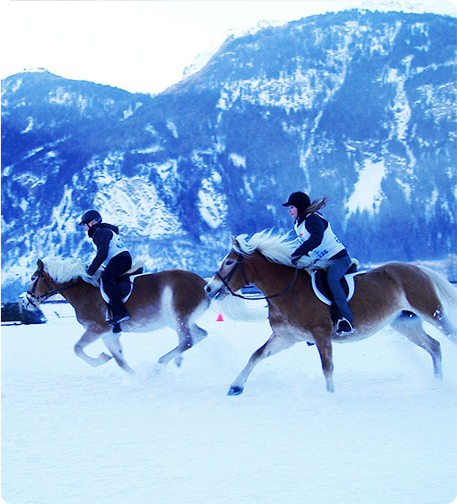 Find it in Ötztal – more than 340 km of ski slopes and 80 km of tracks for cross-country skiing will convince you! You can reach the height of 3,300 m on the slopes of Sölden, the most famous resort in the area. Obergugl and Hochgurgl ski resorts as well as the entire Ötztal are accessible for all age categories and everyone can enjoy their vacation here. The Skibus stop is 200 m from the house and the closest chairlift is just 5 km away. Many hiking routes are well maintained during the winter season so you can indulge in the snowy beauty of Tyrolean Alps while you hike to a mountain chalet. Do you have children? Go and fool around while sleighing with them in the snow!